Male / Female Reducers are fittings with a larger male thread on the outside and a smaller female thread on the inside. 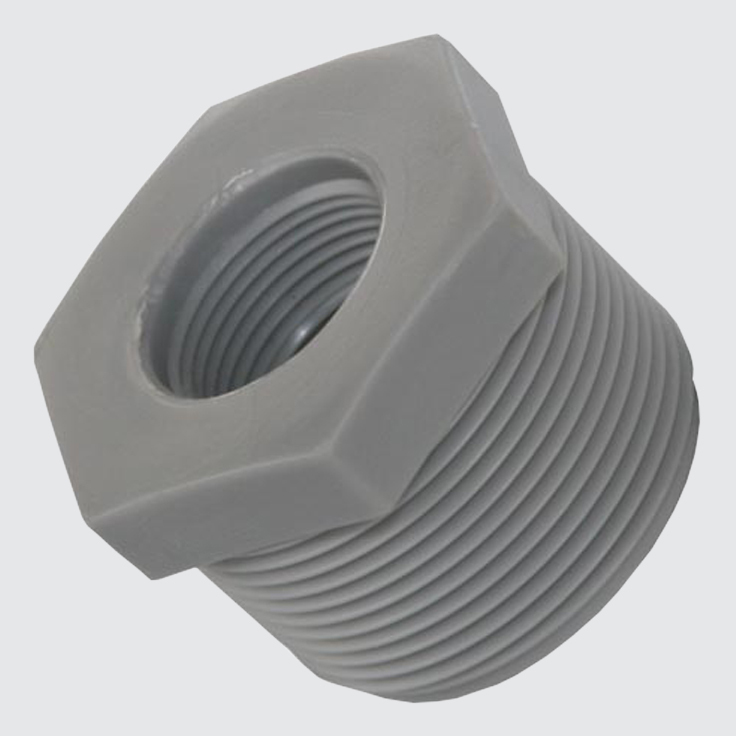 Reducers or reducing bushes are used to reduce the size of a fitting from large to small. 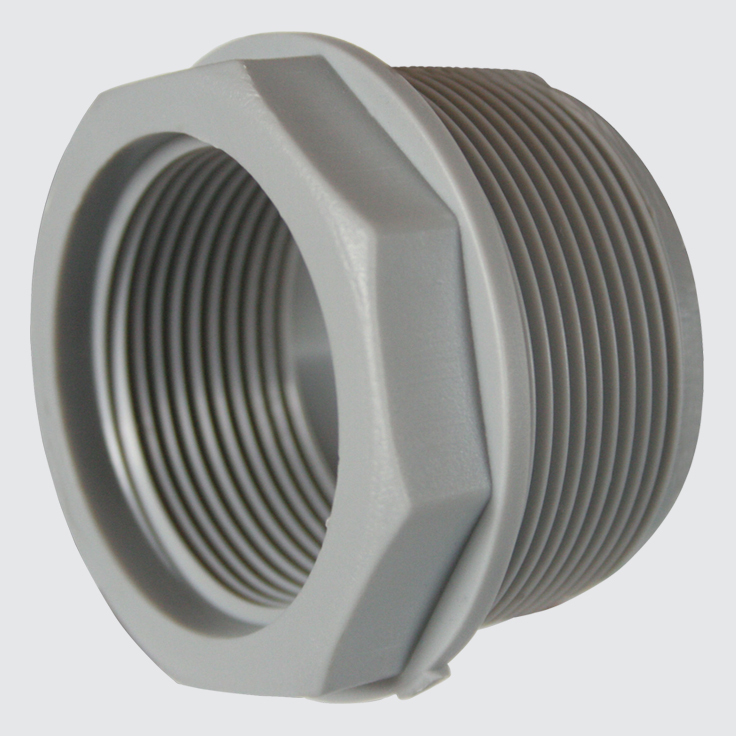 The reduction in size is normally in the inner diameter of the fitting.